Sico ® is the leading worldwide manufacturer of mobile folding, space efficient products. Priding themselves on detailed engineering and superior manufacturing, products are backed by a strong warranty and excellent customer service. 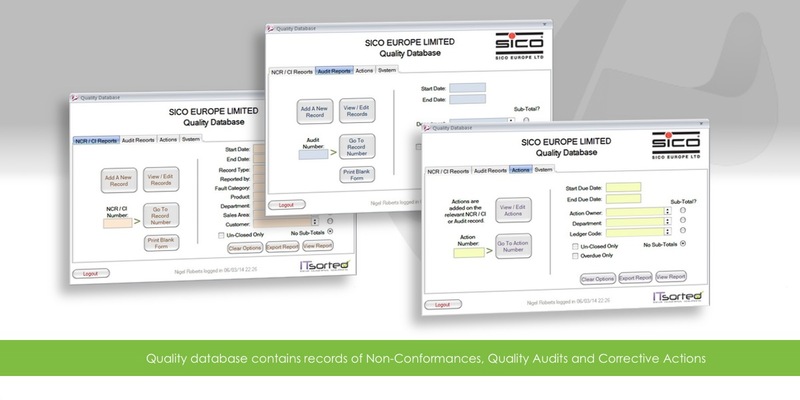 Operations Director Paul Burke saw a need for a quality system database to integrate company records and help maintain high quality standards as the company continued to expand. 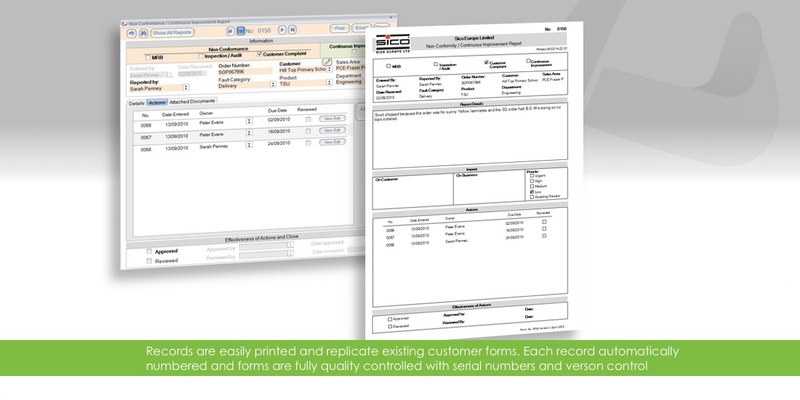 IT Sorted developed a bespoke database, converting existing Sico paper forms into easy to use on-screen versions. 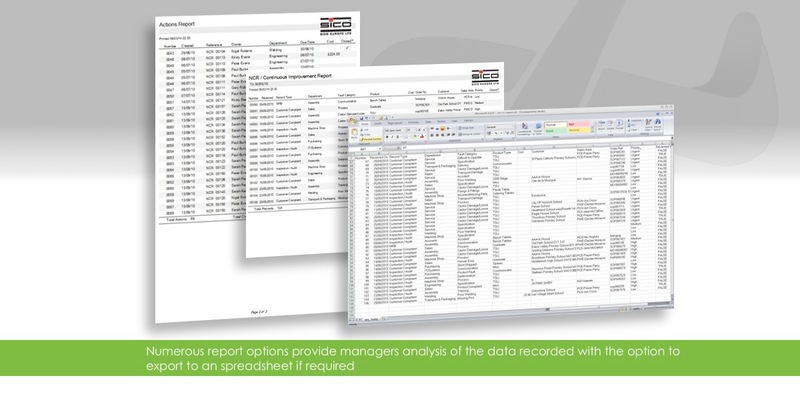 Comprehensive data is now collected for internal non-conformances, quality audits and corrective actions throughout the company and with a flexible reporting system built-in, real-time data is available to managers and staff at any time.